The Brecon Beacons and Black Mountains are melting! It is sweltering in the Brecon Beacons and the Black Mountains down here in Wales – luckily we have plenty of rivers and stream for wild swimming, near Hay-on-Wye there is a beach on The River Wye where it is perfect to sunbathe, swim or paddle or even hire a canoe or a kayak for the day at the nearby Wye Valley Canoes. 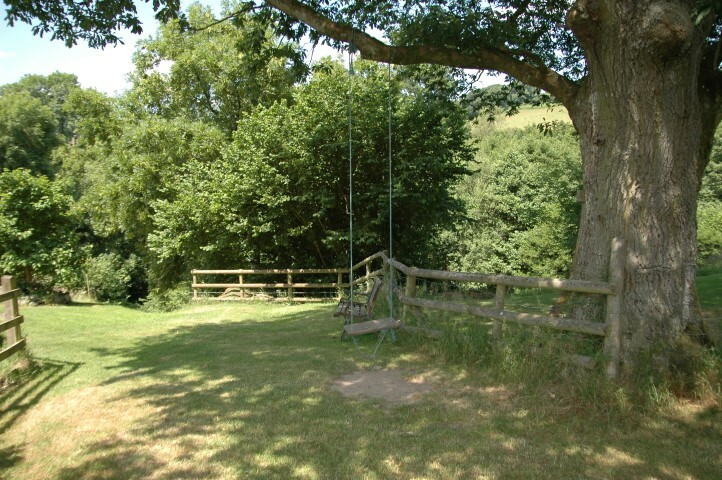 There are streams where children can paddle, play and fish, waterfalls to play in and the amazing Llangorse Lake where you can hire boats, eat ice creams and picnic. Wherever you are in the Brecon Beacons you are never far away from forests and shady woodlands to walk in and explore. 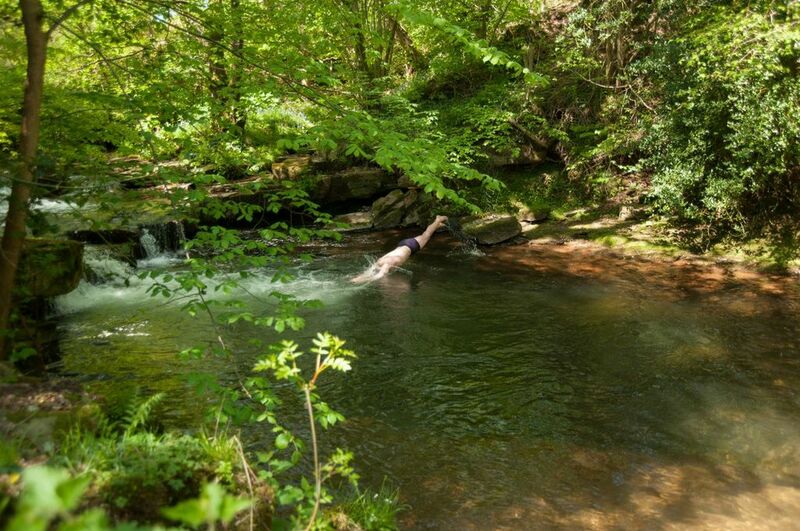 Wild Swimming - but do be very, very careful as there are currents, rocks and other dangers. We have just driven over the mountain from Brecon to Builth Wells which has an air of excitement about it, it is really hotting up for The Royal Welsh Show next week. We still have some availability for last minute cottages fairly close to Builth Wells – look at Herons Retreat, Alexanderstone Cottage and Winnies Hayloft. On the way we stopped for a chat and a quick peak at Herons Retreat – now newly finished and ready for bookings, then on to see Byres – the garden and the freshly mown walk ways down to the stream were a delight and the swing under the oak tree a dream for children. Then on to see Lower Allt-y-brain – a large and friendly family house, newly built and at last settling into its surroundings and with the most glorious views – there is availability for the summer – a last minute family holiday retreat – book now. 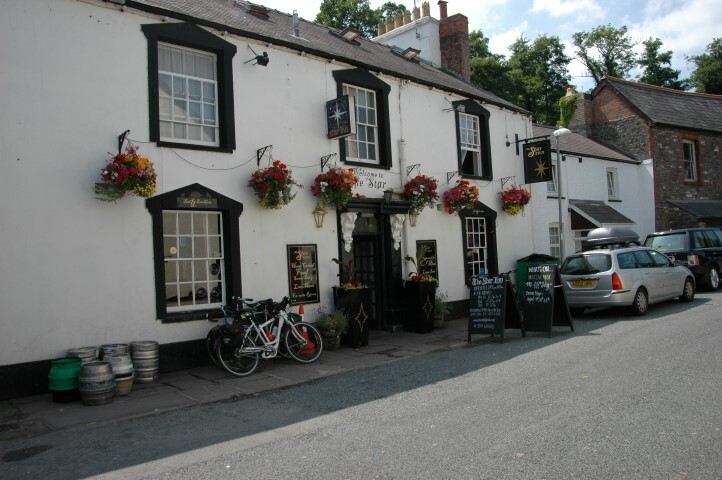 Back to Talybont-on-Usk and The Star was looking a delight – piles of mountain bikes outside, new hanging baskets – the canal side garden was absolutely heaving all visitors – many with pints of the local “real ales” – the speciality of the pub.